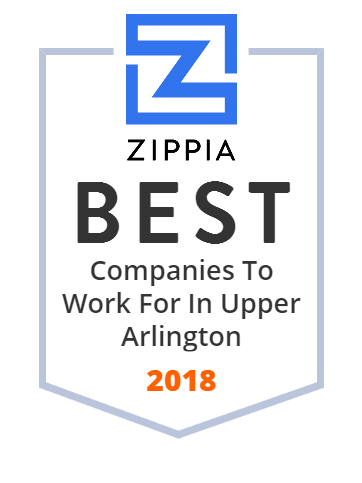 We hand-curated a list of the best companies to work for headquartered in and around Upper Arlington, OH using data on salaries, company financial health, and employee diversity. Have a comment or question about the UAPL? We'd love to hear it!